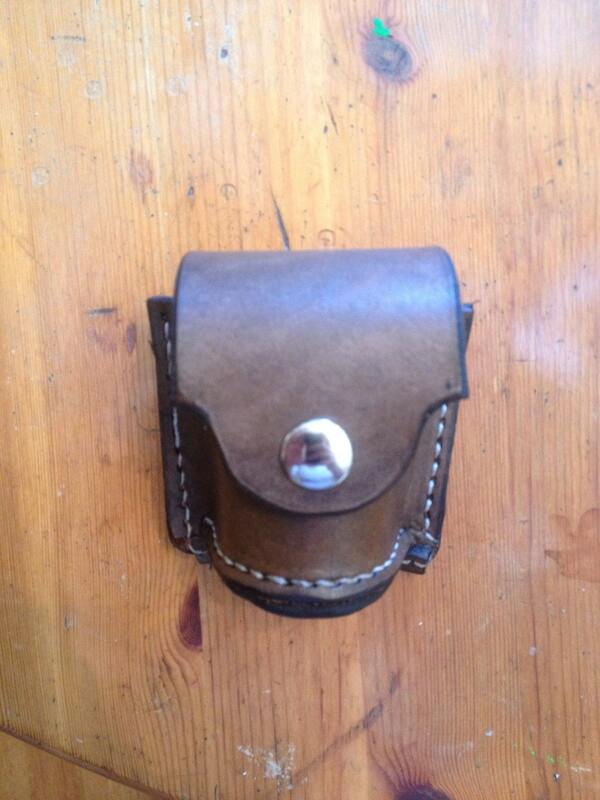 Custom leather made to order speed loader pouch. 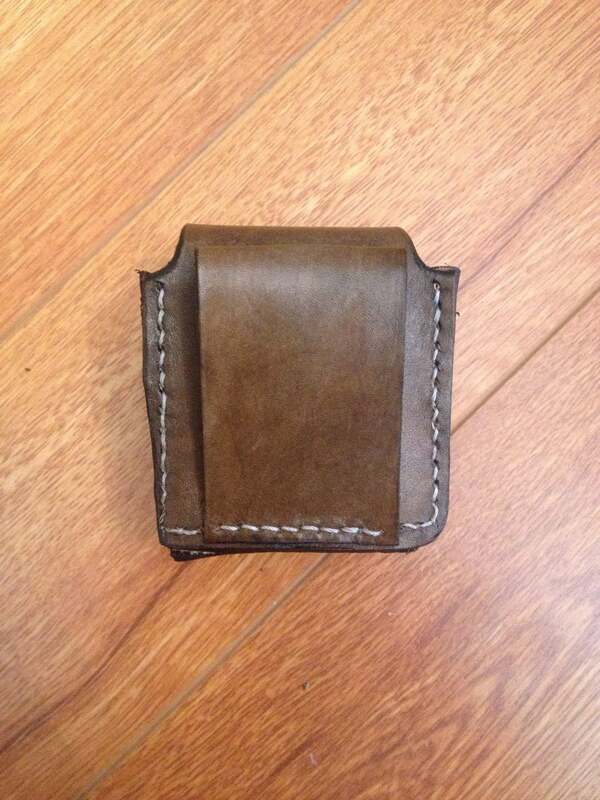 Hand crafted from genuine veg tan cowhide and hand stitched with heavy duty waxed nylon thread. 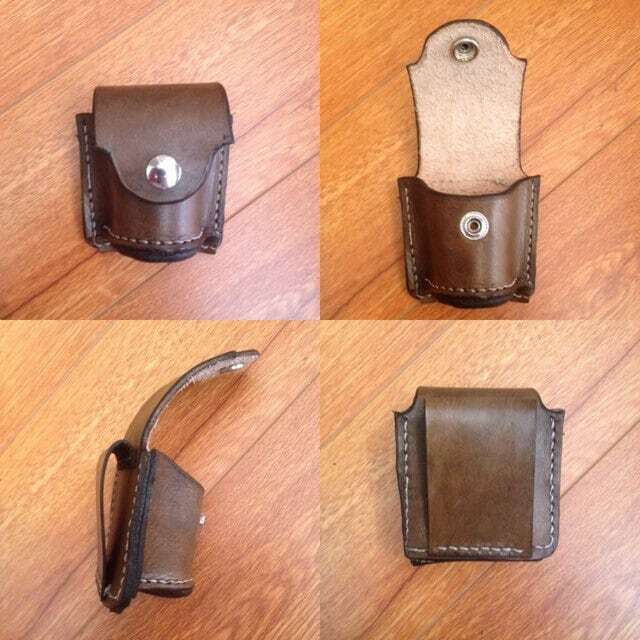 You choose color of leather, color of stitching and you can even add tooling if you like. 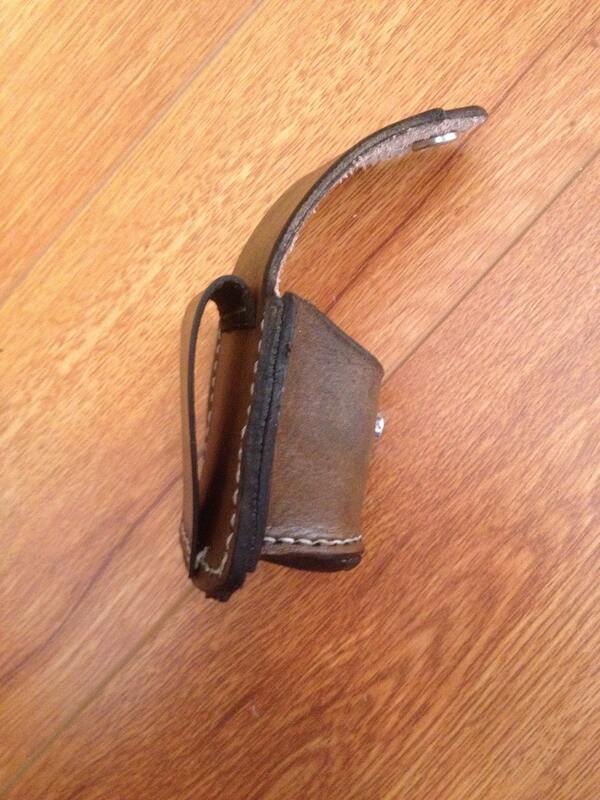 Belt loop fits up to 2.5 inch belt strap. 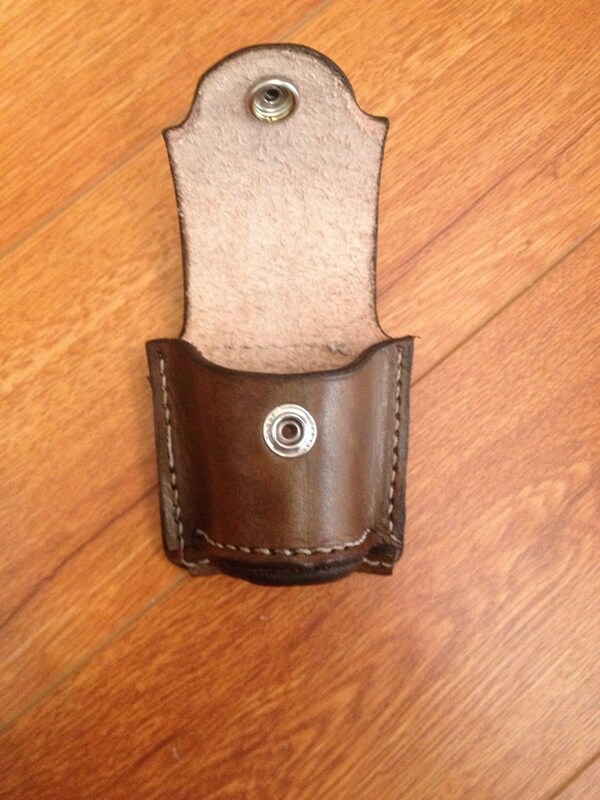 *** please specify the diameter and height of the specific speed loader you are using.